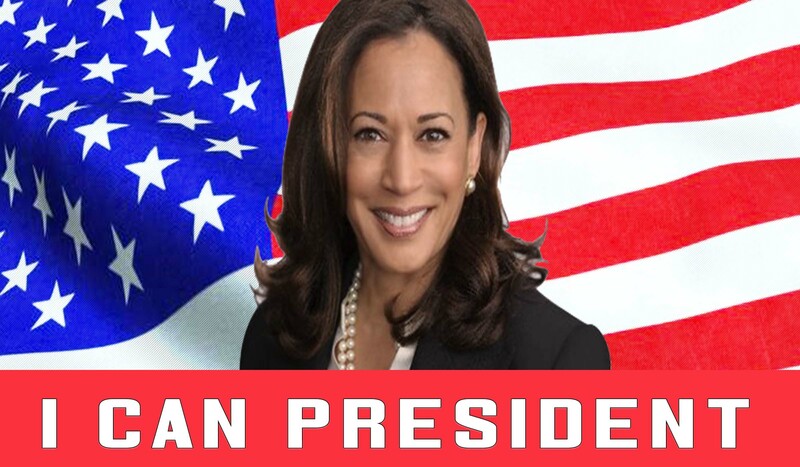 Senator Kamala Harris has officially joined the race for President of the United States of America. She’s pushing to be the first black female President. Also, Joe Biden and AOC go after President Donald Trump.